Journal of College Science Teaching - Philippine distributor of magazines, books, journals, etc. 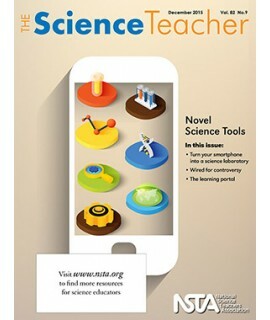 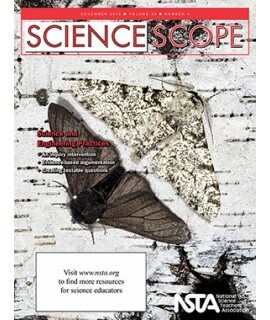 The Journal of College Science Teaching is an award-winning, peer-reviewed journal that publishes reports of investigations and innovations in the natural sciences at the college level. The journal, founded in 1971, has a long-standing commitment to improving college science education through clear and concise communication, broad applicability, and a positive community spirit. 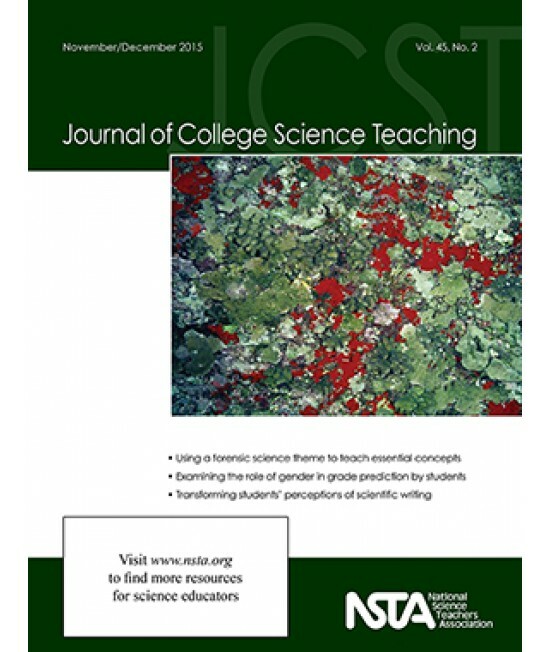 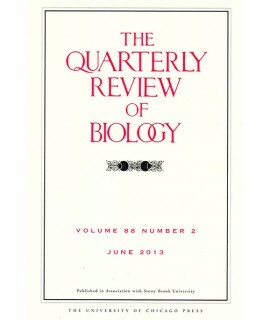 As their readership includes engaged professionals from every discipline and in all aspects of college-level instruction and support, the journal encourages reports of work that are inter- or multidisciplinary or are of a sufficiently broad nature to be readily applicable to other disciplines within the natural sciences.